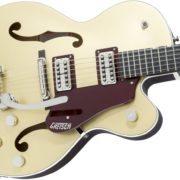 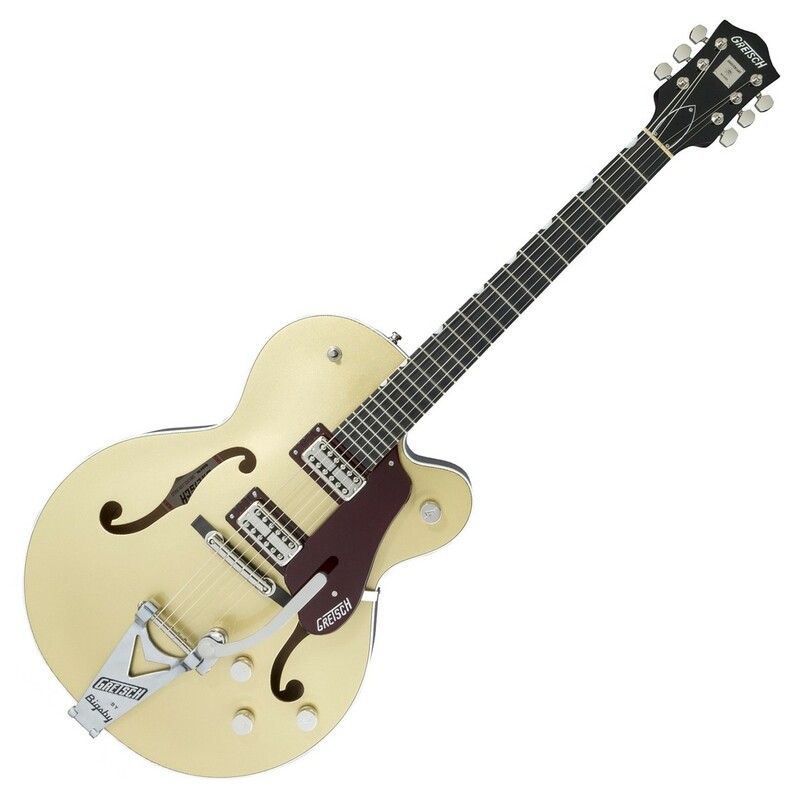 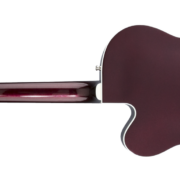 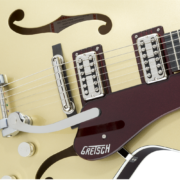 Gretsch G6118T-135 LTD 135th Anniversary with Bigsby Ebony Fingerboard Two-Tone Casino Gold/Dark Cherry Metallic – For well over a century the Gretsch sound has been recognized as big and powerful, loud and clear. 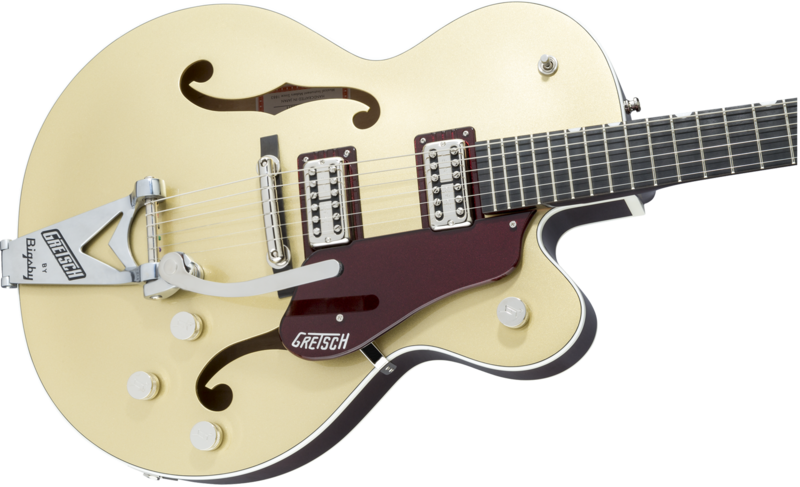 To commemorate 135 years of remarkable sound, we proudly present the Limited Edition G6118T-135 Anniversary™ with Bigsby® guitar. 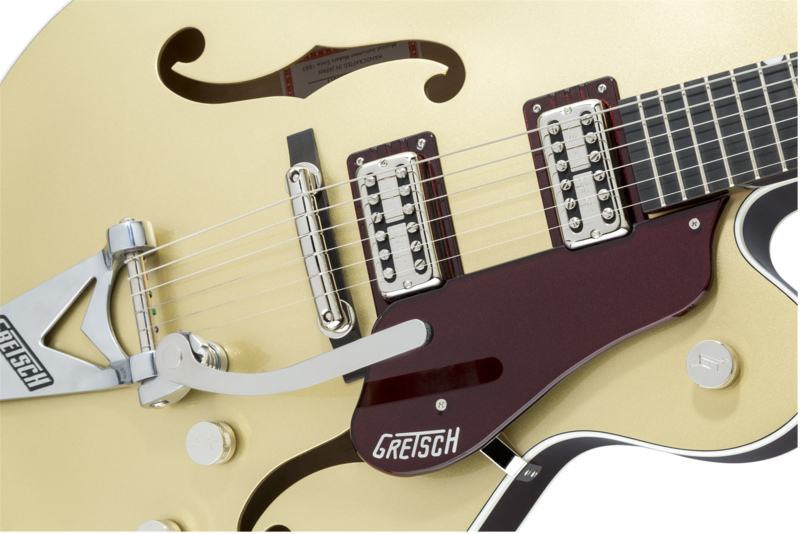 Gretsch G6118T-135 LTD 135th Anniversary with Bigsby Ebony Fingerboard Two-Tone Casino Gold/Dark Cherry Metallic - For well over a century the Gretsch sound has been recognized as big and powerful, loud and clear. 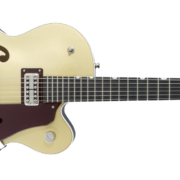 To commemorate 135 years of remarkable sound, we proudly present the Limited Edition G6118T-135 Anniversary™ with Bigsby® guitar.